The benefits of audiophile furniture are many. But, one of the most significant benefits of audiophile furniture is hiding the speakers. This furniture offers a seamless and clutter-free presentation. Audiophile furniture has proved to be distinct in all other interior deco. 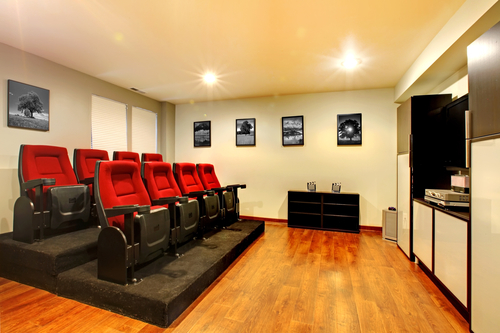 The many benefits of audiophile furniture make it a good home theatre piece to invest in. For many years sound equipment was designed in the same containers with basic speakers. As electronics technology advances, so does speaker technology. Older technology affects the basic appearance of speakers and delivery in room layouts. And to no surprise, there were problems with these common placements. Homeowners began to demand great sound that took up little space. This marks the beginning and success of audiophile furniture. A speaker placed on the floor or in the corner of a room would produce overpowering and irregular sound. Mid-ranges and high-ranges depressed leading to a very poor sound quality. Such a thing usually causes disturbances to a neighbor as sound vibrations go masked. Moreover, if speakers are against the wall or next to an entertainment center, the bad tone would become exaggerated. The mid and high-range sounds muffled. Even if you have a room layout that would allow you to keep speakers away from walls and corners, being too close to the floor would still result in unnatural bass tones and uneven ranges of sound. This simple analysis explains the necessity behind the use of audiophile furniture. Newer audiophile furniture technology introduced speaker stands and encasements. This furniture is designed to hold the equipment steady. This equipment also controls sound vibration and provide protective cases to speakers. Most importantly audiophile furniture keeps sound off the ground. It also gives the production of an even and smooth bass. 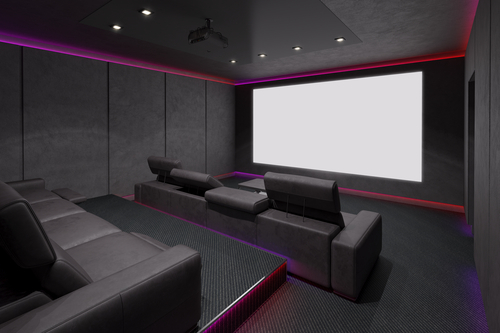 One major thing to consider when choosing audiophile furniture is the size of the room. Determine the space and design needed to accommodate the type of sound you want to produce. 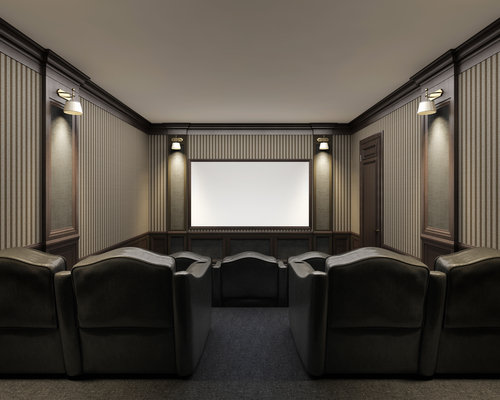 The following gives a concise overview of the benefits of audiophile furniture and what makes it different from other forms of furniture being used to support audio equipment. 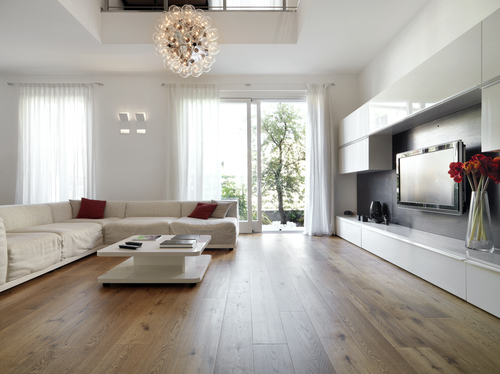 Audiophile furniture is often a creative form of expression for both businesses and homes. The furniture usually gives a boost to the space and visitors are often attracted to a space with vibrant and crisp sound. When that sound is undetected due to the sophisticated furniture and its placement, many will be impressed to stay longer and enjoy. There used to be a lot of worry when little children are in the house. Children are often tempted by wires without regret. Audiophile furniture removes any worry about keeping children away from audio equipment because it is hidden. It is not only because the equipment is hidden but they are also well protected. There’s no need to worry about dust, spilled drinks, or other disasters shortening the life of your speakers. 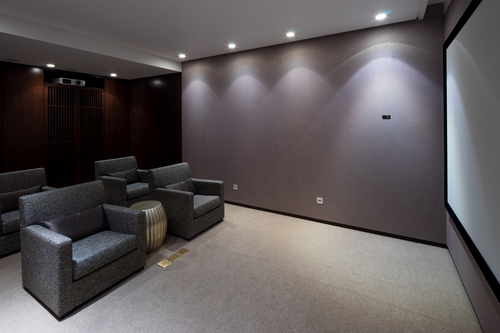 Older and more dated media furniture allows speakers to occupy too much of spaces in the room without any better and well-defined arrangement. Often, if you wanted good sound you were forced to choose between the beauty of your interior deco and your audio equipment. The functionality of audiophile speakers is hidden; it allows for more space in your room. The full benefits of audiophile furniture can be fully expressed by someone who is using it. It has been tested and proven. Audiophile furniture makes a difference in an interior’ look. 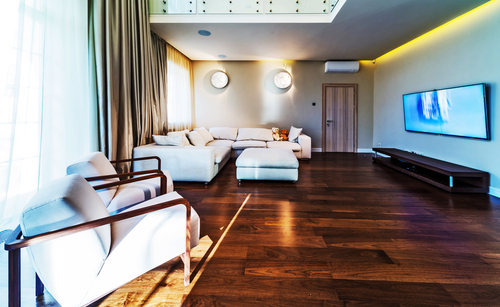 It conserves space and keeps the room well designed without compromising the decor of the space. There are many more reasons to consider custom audiophile furniture. Our designers are standing by to answer any questions you may have as well as offer you design ideas to get you started.